Manchester United are ready to launch a 50-million-euro bid to sign Real Madrid midfielder Toni Kroos next summer, Spanish press has reported. 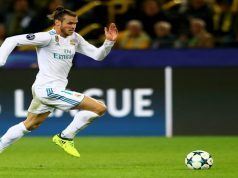 The Germany international is one of the players who could leave the Santiago Bernabeu at the end of the season, and he will have plenty of offers. Paris Saint Germain and Manchester City have also shown an interest in bringing the talented midfielder. However, according to reports, United have made his signing a priority and they are ready to offer up to 50 million euros. 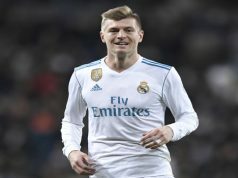 Los Blancos signed Kroos in the summer of 2014 on a 25-million-euro move, and now they could get twice that amount should they decide to sell. 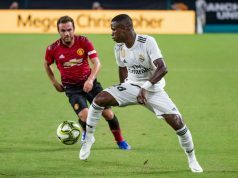 Florentino Perez is expected to bring several midfielders to reinforce the squad next summer, and that could leave no room for Kroos in the starting eleven. 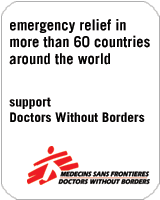 Thus, it is possible that the German will consider to leave.